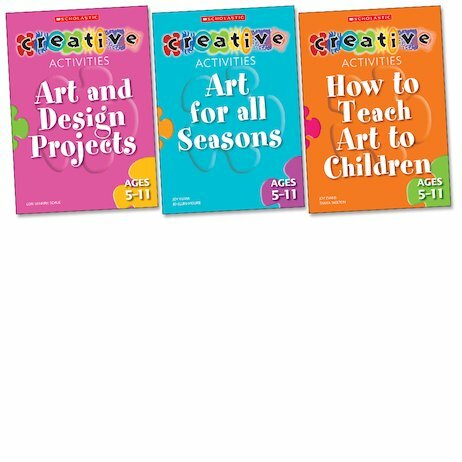 Creative Activities provides numerous creative activities for exploring different areas of the curriculum. Create a wow factor in your classroom with fantastic displays of children’s art. Cover all aspects of the art and design curriculum. See how it’s done with colour photos of children’s work. A range of ideas that fit into any time slot. Save time with clear, simple, concise instructions. Ideal for the non-artist with templates and patterns to photocopy.